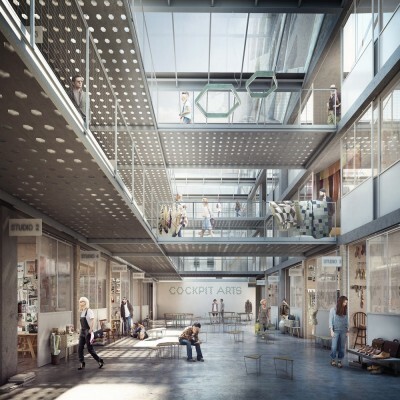 U+I, one the country’s most innovative regeneration developers, has been selected as Camden Council’s partner to redevelop Holborn Library and Cockpit Yard, creating a new destination for Holborn. Located on Theobald’s Road within the Bloomsbury Conservation Area, the one-acre site is currently occupied by a public library and Cockpit Arts – an award winning social enterprise, which is the UK’s only creative business incubator for designer-makers. U+I’s plans have been designed by the award-winning architectural practice, Coffey Architects, and will see the site completely redeveloped to provide brand new employment studio spaces, a fully remodelled library and local studies archive facility, and new public spaces so that this becomes a busy, creative hub for the community. The redevelopment will also deliver 105 new homes including new affordable units. A public-private partnership (PPP) with the Camden Council, the redevelopment of the library and employment space will be provided at no cost to the public purse. The delivery of the public elements of the scheme will be funded by the sales of the private residential units. U+I, resulting from the merger of Development Securities and Cathedral Group, has a strong track record for delivering award-winning PPP projects. 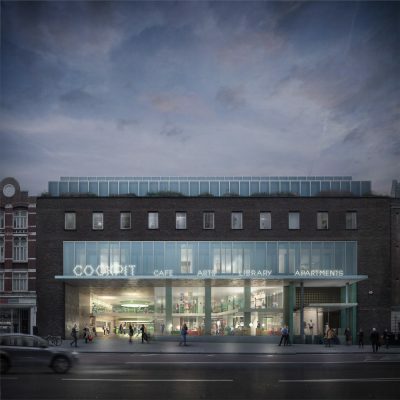 U+I will start its community engagement programme regarding its plans for Cockpit Yard and Holborn Library in the next few months with the aim of submitting a planning application by the end of 2016. This will be the second public library that U+I has developed following on from Clapham One, a PPP project that delivered an award-winning library and sports centre on Clapham High Street alongside 136 high quality new homes. 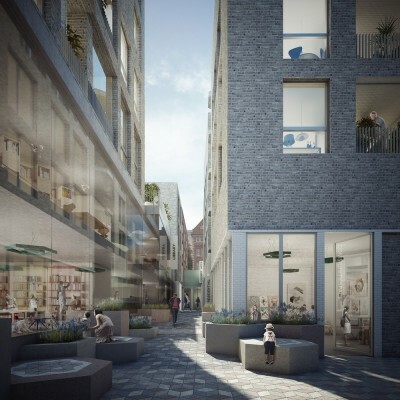 The development won multiple awards including Development of the Year, Best Masterplan and Best Mixed Use Development and the iconic Library Building, designed by Studio Egret West, is now a central part of the community in that part of South London. Richard Upton, Deputy Chief Executive, U+I said: “Cockpit Yard and Holborn Library make up a complex mixed-use project – one that perfectly fits our expertise as a business. We work with our partners to create places that deliver real, long-term value for everyone involved. “Coffey Architects, who have recently transformed a Victorian post office into our superb new headquarters office, are a natural fit for us on this project and we are excited to develop further our original design proposals for the project to create a place for Holborn that is truly special. A small London-based business has defied the recession to become Britain’s most promising architecture practice. 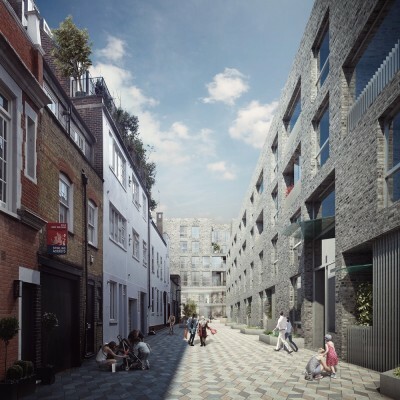 Coffey Architects has scooped the coveted Young Architect of the Year Award after impressing a panel of judges including artist Pablo Bronstein, Kathryn Firth of the London Legacy Company and award winning architects Graham Stirk and Clare Wright.